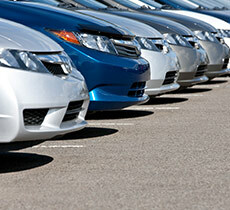 Collect Nectar points on qualifying car and van rentals! So whether you're renting at home or on your travels you'll be racking up points, ready to spend at nectar.com for your next treat in no time! Make sure to add your Nectar card number to your reservation to collect your points. 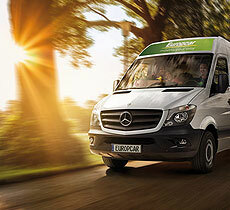 *Please note, if you have already registered your Nectar card in your 'My Europcar' profile, your number will be already be included in step 2. 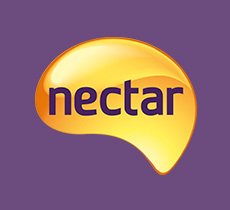 To find out how to add your Nectar card to your profile, please click here. Don't worry, there won't be any mention of the bonus Nectar points offer on our Deliver & Collect page but thanks to a special promo code we'll make sure you get them. Subject to the qualifying rental terms & conditions below. Click the banner below to book. 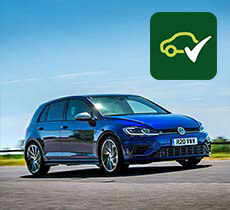 c. booked subject to qualifying rates which explicitly exclude the following rental rates: contracted, tour operator, broker, Europcar staff and partner staff, complimentary or award rentals, chauffeur service and some specific negotiated rates. 2. 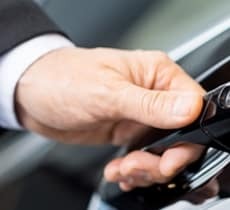 To receive their points the main driver must provide a valid Nectar membership number when making their reservation and present their Nectar card at the time of rental. 6. 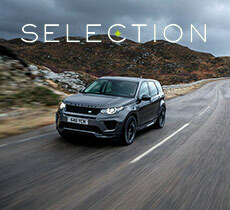 Points will be credited to the member’s account within eight weeks of the qualifying rental having completed. 7. 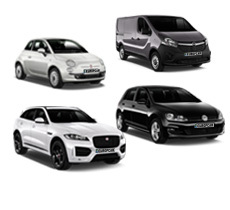 Retroactive points collection is only permitted within 12 months of the qualifying rental taking place, and only valid for new UK rental reservations made since 15 January 2018 and overseas rental reservations made since 15 October 2018.